WHY GO The definite Vatican visit in one morning. Fast track entrance with priority passes. No line access to St Peter's Basilica. with Michelangello's Ceiling and the Last Judgement. The tombs of Popes with tomb of St Peter, the Apostle. 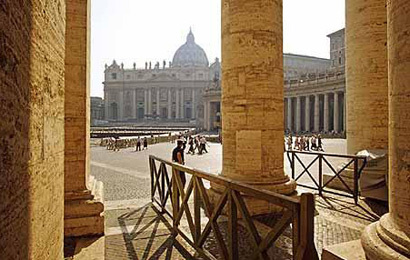 All in company of friendly Vatican licensed expert guide and no more then 8 guests explained to you in your native language. Head phones for better hearing.